LEGO recently decided to expand their product line to appeal more directly to young girls. Sounds good, right? WRONG. The new LEGO sets have curvier female figures, pink colors, and domestic settings—and they’re already the target of a pretty silly witch-hunt by feminist group the SPARK Movement. SPARK claims the sets promote a sexist, antiquated image of femininity and that the female figures are hypersexualized because of their curves. “I understand that they’re offended by the limited, old-fashioned way in which LEGO has feminized the new line — with traditional feminine characters and colors — but they should embrace the fact that LEGO is providing new choices for families and children,” said Nicole Ciandella, whose blog, Free-MarketFeminism.com, regularly takes on issues like gender, politics and economics. 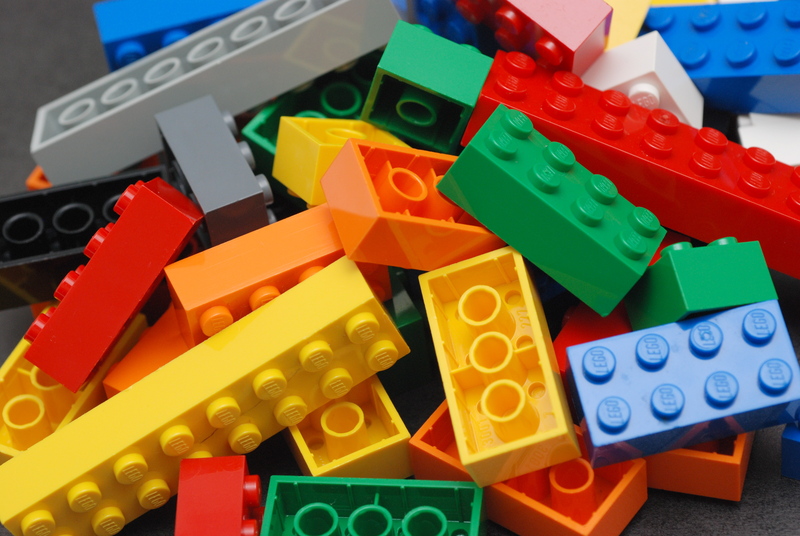 LEGO isn’t suggesting that girls be limited to playing with traditionally-feminine toys, but is instead giving parents options, Ciandella said. Sometimes I wonder if the real, unexpressed issue people take with these stories is that marketers are seemingly channeling children into two separate camps by gender. It’s not that parents can’t easily buy their little girls can’t Millennium Falcon LEGO sets, but that there’s seemingly little in-between (at least from the LEGO manufacturer), and the implication is that you are expected to buy the appropriate toy for your child. Otherwise, buying a guns-and-airplanes LEGO set for your little girl could be construed as making some kind of statement. Which is stupid, because it shouldn’t be. A girl who plays video games or a boy who likes stuffed animals isn’t some kind of revolutionary idea. Kids are kids. For f*cks sake.